Technics: Sublimation printed, heat transfer printed, silk screen printed,etc. 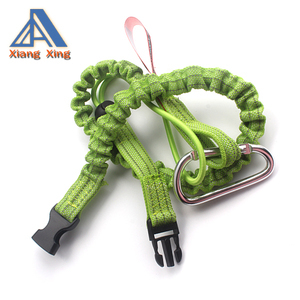 LOGO: woven or fabric, Jacquard, silk screen printing, sulimation printing, heat transfer printing, 3D printing. Technics: Sublimation printed, heat transfer printed, silk screen printed. .
cheap different accessory heated transfer tool lanyard Lanyard specification description: Product name Polyester Lanyard Material Polyester Size 2.5*90cm, 2.0*90cm, 1.5*90cm, 1.0*90cm or on demand Color Pantone color(spot color), CMYK colors, any color is available Accessories metal hook, plastic buckle, snap hook, carabiner, key chain, J-clip, rubber O-ring, swivel hook, etc. MOQ 500pcs Print Crafts silk screen printing, offset printing, sublimation printing, heat transfer printing, Pantone color printing, Jacquard printing Logo Technique imprint, heat transfer, sublimation, woven, jacquard Applications Club, visiting, promotion gift, advertising, enterprises, bank, business gift, school, mobile accessory, exhibition, organization, government, etc. Price terms We accept FOB, C&F or CIF price Payment term paid by T/T, Western Union or Paypal. 2.galvanized steel: Zinc coated carbon steel offers some corrosion resistance. 4. What&rsquo;s the lead time of my order9 It was largely depend on the size of your order . if you are in urgent need of it ,we will try my best to met your requirement. 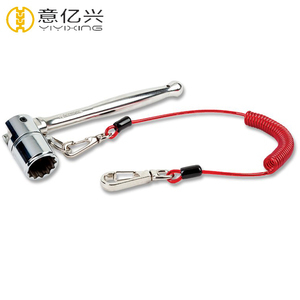 Alibaba.com offers 4,070 tool lanyard products. About 54% of these are lanyard, 1% are usb flash drives. 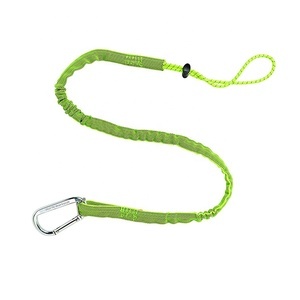 A wide variety of tool lanyard options are available to you, such as polyester, nylon. You can also choose from free samples, paid samples. 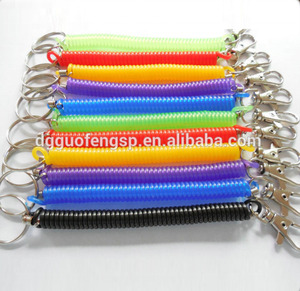 There are 4,070 tool lanyard suppliers, mainly located in Asia. 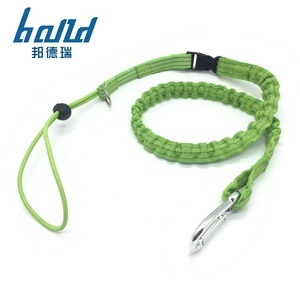 The top supplying country is China (Mainland), which supply 100% of tool lanyard respectively. 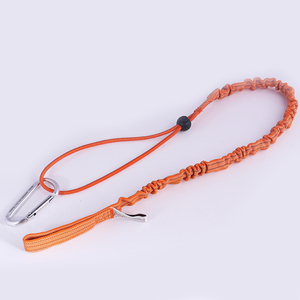 Tool lanyard products are most popular in North America, Domestic Market, and Western Europe. You can ensure product safety by selecting from certified suppliers, including 669 with Other, 376 with ISO9001, and 219 with BSCI certification.